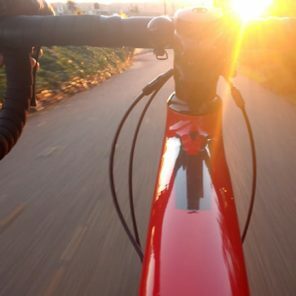 Are you just arrived in Tenerife and want to rent a bicyle to tour the island? Or are you planning your bike holiday in Tenerife? In this case we really reccomend you to come visit our Tenerife Bicycle Shop, our garage will give you the best bicycle option in all Tenerife Island! 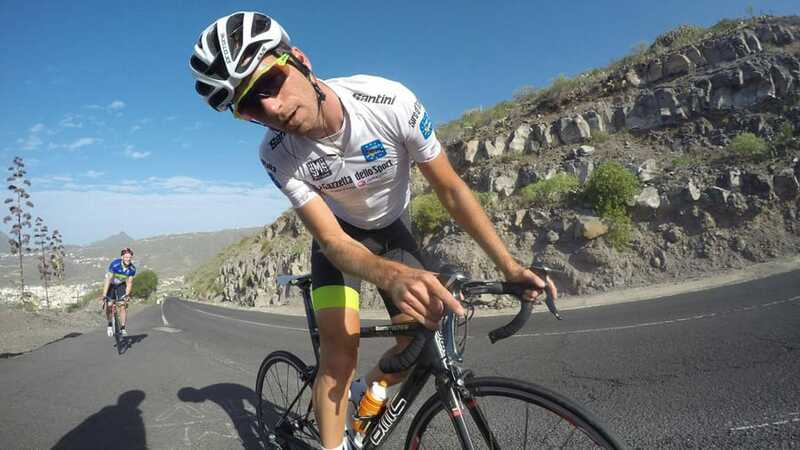 With our expert bikes and expert staff you are best advised for your bicycle holiday in Tenerife. 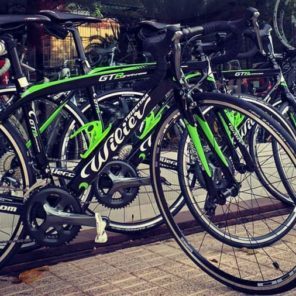 Whether you are a professional, an amateur or a casual rider, our Tenerife bicycle shop will set you up with the ideal bike and tour advice. Our great variety of top quality mountain bikes and road bikes will satisfy your exact needs for an active cycling holiday in Tenerife. 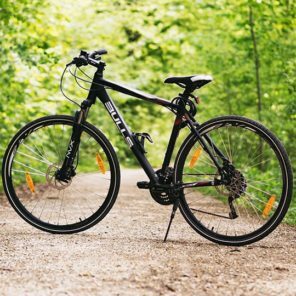 Whether you need a professional mountain bike, a road bike or an ordinary beginner’s bike – all our hire bikes are serviced and equipped to the highest standards. 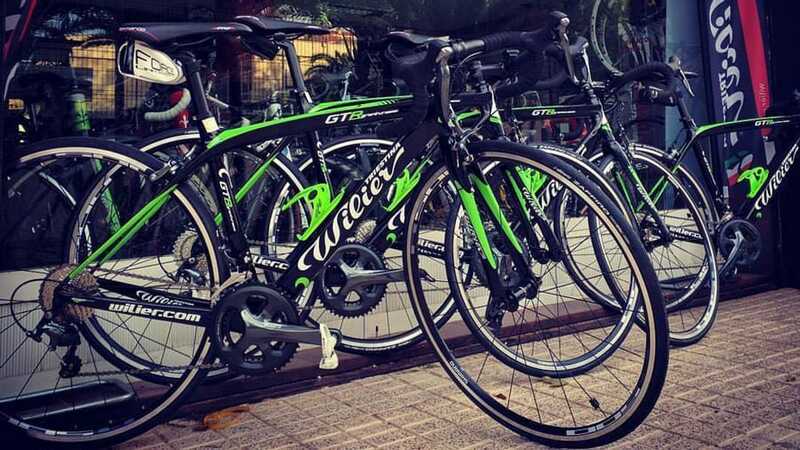 Our Tenerife rental service doesn’t just help you choose your perfect bike, but also delivers it to your hotel’s door step at the time needed. 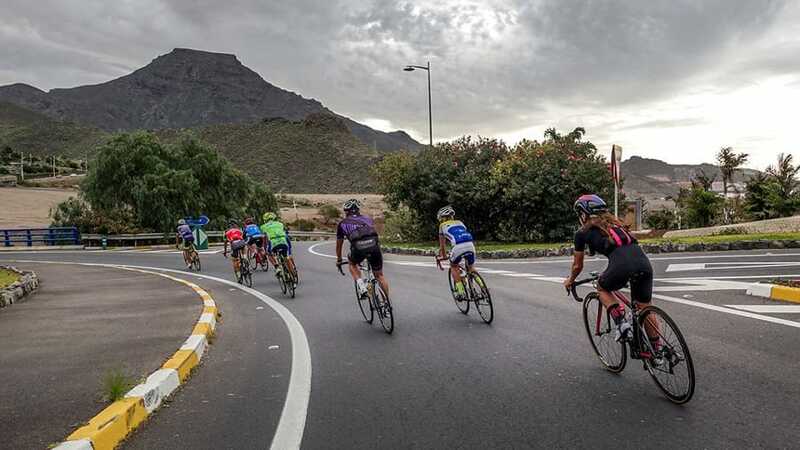 There are two regions in Tenerife that catch every mountain and road biker’s heart: the Teide National Park in the South and the Teno Massif in the West. With its lunar-like volcanic landscapes, changing colours and expansive views Teide National Park is the place where Tenerife’s most spectacular cycling paths cross. For those who don’t want to ascent the volcano from sea level there are other, various possibilities to explore Mt. Teide’s unique natural sites by bike. Another highlight for bike lovers from all over the world is the Teno Massif. Bikers find some of Tenerife’s most dramatic views and toughest bicycle rides in the mountain range. A green, rocky coastline awaits bikers who want to test their limits. The challenging highlight: the steep ascent to Masca, one of Tenerife’s most picturesque mountain villages. Enjoying your active holidays on Tenerife you learn to love nature and a top quality bicycle at your side. 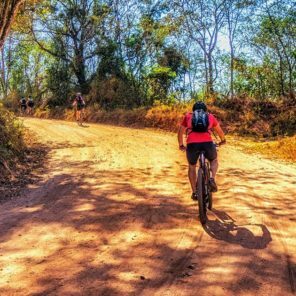 That’s why we offer you only the best in our bicycle rental service: top quality MTBs, professional road bikes and the best service you can imagine.